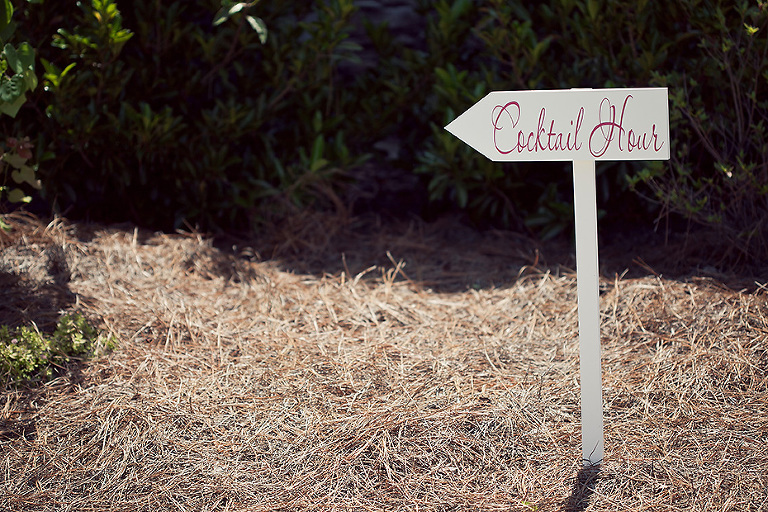 For many, Cocktail Hour at a wedding may seem like a crazy idea…you may even think to yourself, we are not serving alcohol, so why would we have a cocktail hour?? Well, hold on for a minute, and I will happily share! Everyone knows that after the Wedding Ceremony, there is always a need for Family Formal photo time and often Bridal Party Photo time if the couple opted not to have the First Look. Cocktail Hour serves as the holding place for guests while photos and other important things are handled between the Wedding Ceremony and Reception. The most important part of the Cocktail Hour is Drinks and Appetizers. 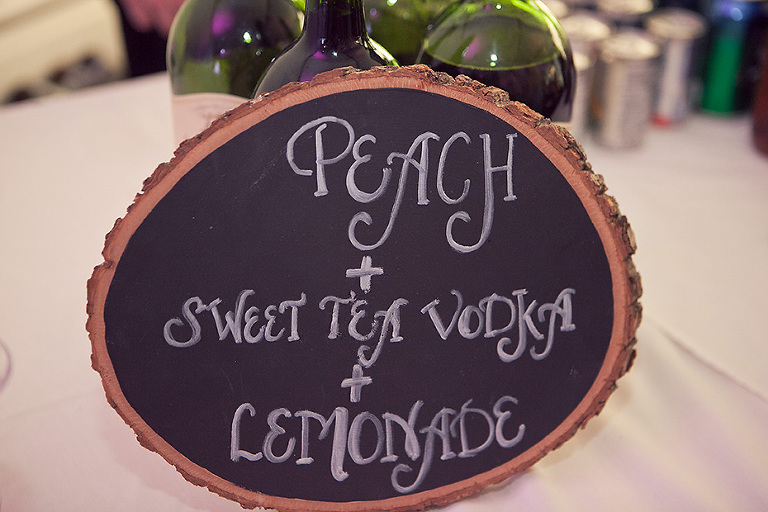 Many weddings will have a signature drink that is not only lovely to look at but is also a personal favorite of the Bride or Groom. If you plan to have an alcohol-free wedding, you can still have a signature drink that will be sure to please your guests! Think about the season of your wedding and what might be something your guests would find not only refreshing but unique! Pink Lemonade, Hot Apple Cider, Mint Sweet Tea, Fruit-infused Waters are all ideas you could use! For Appetizers, think about things that are easy to eat while mingling. 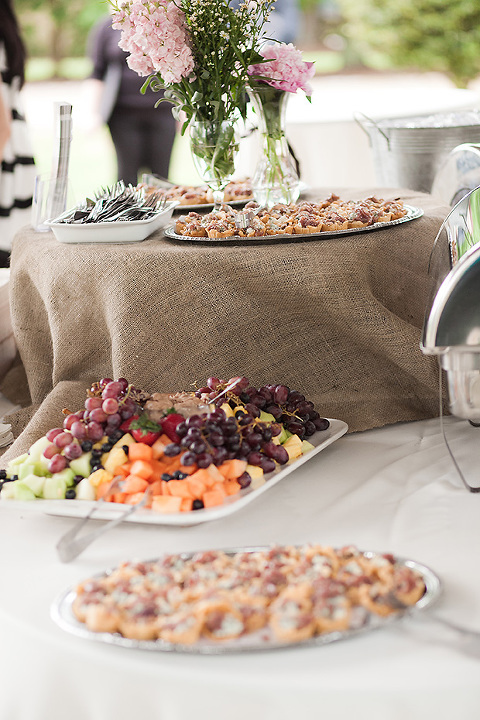 Often, just a nice assortment of fruits, veggies, and cheeses will keep guests happy while they get to know the others guests are your wedding. Games are a nice way to break the ice that guests inevitably feel when entering a Reception with others that they do not know. Great ideas are large checkerboards set up on tables, corn hole and even a photo booth can be used during this time. 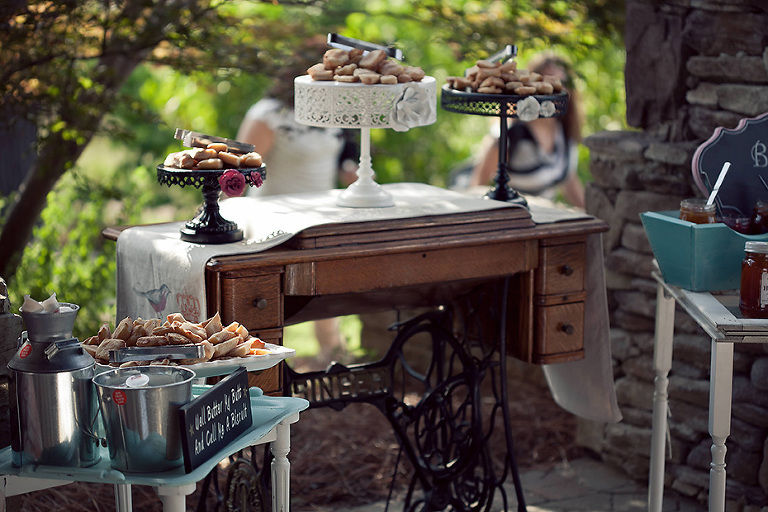 Guests love to have something that breaks down the “stranger” feeling and that gets them ready to party later on! It is also a good idea to have your Reception Book available during the Cocktail Hour for guests to begin writing their well-wishes. This gives them time that they might not have later as the real party gets started. Hmmm….what on earth could I possibly mean by Closed Doors? Let me explain…when you begin Wedding Planning, there are many ideas and dreams that float through your head of the vision you have for your wedding day. You buy every item, plan the flowers, describe exactly how you want it to look…but, if guests are not kept out of the Reception location, then the Bride and Groom will not get to see all that hard work before it is lost to the sea of guests and all their stuff. As Wedding Photographers, we ask, when it is at all possible, to be able to go into the Reception area to photograph prior to the guests arriving. This allows us to capture images of the Bride and Groom that they often never get to see with their own eyes. We can capture everything just how they imagined it so that they have a record of all the details that were put together! I absolutely love photographing unique place cards, but often, the guests have gotten to them before we get a chance to photograph…unless the doors are closed until after picture time! When the guests are allowed into the Reception area, they will fill the seats, move the plates, hang coats and purses, etc. so that they are ready for the Introductions of the Bride and Groom. This means that the Bride and Groom will only see the Reception as it is, full of guests. So, keeping guests out of the Reception area until the Photographers have photographed it is a huge help! So, with all that said, the Cocktail Hour (whether you have alcohol at your wedding or not) is a great way to entertain your guests and to help them break the ice while you are finishing up the important pictures of the day. Hope this helps you understand a little more how and why to have a Cocktail Hour! As always, feel free to comment with thoughts or questions! Feel Free to Pin this Image for Later! !